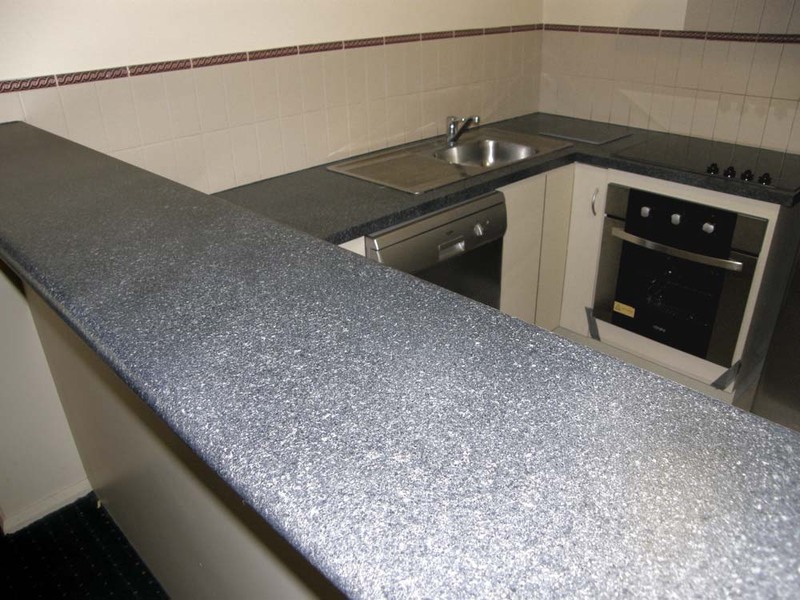 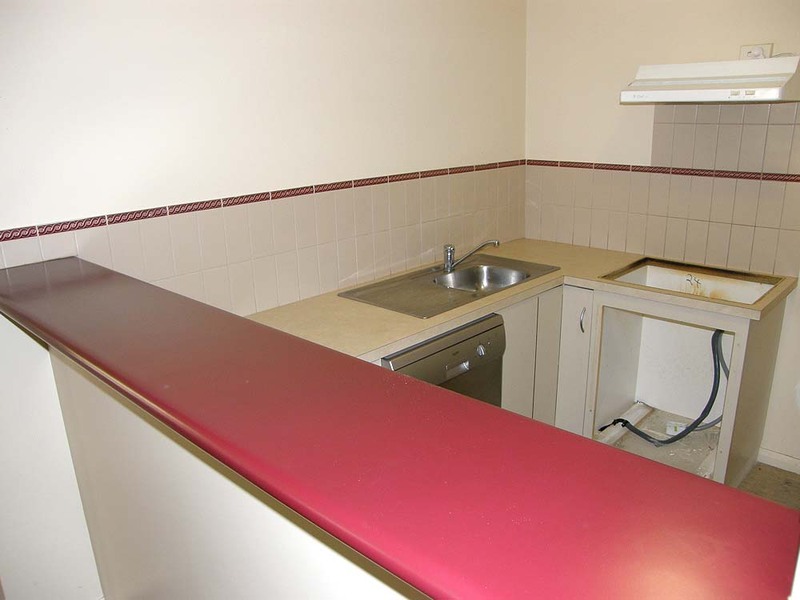 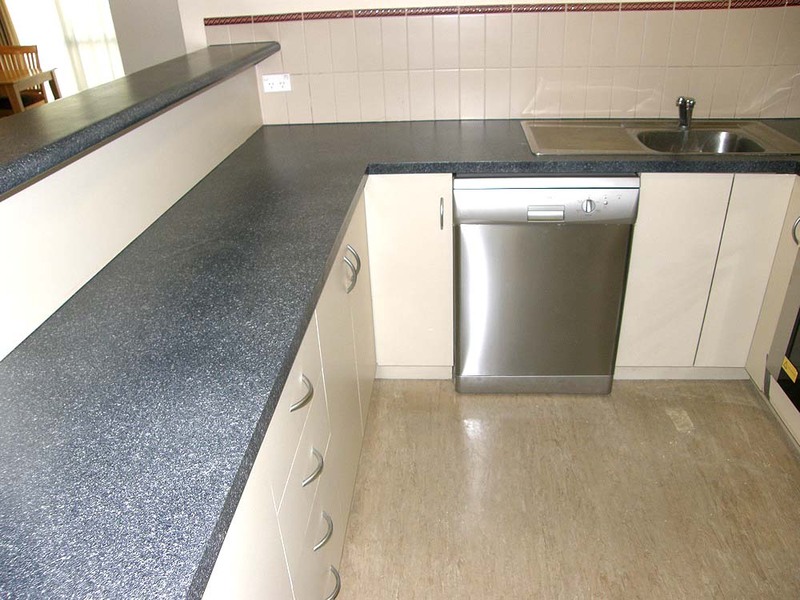 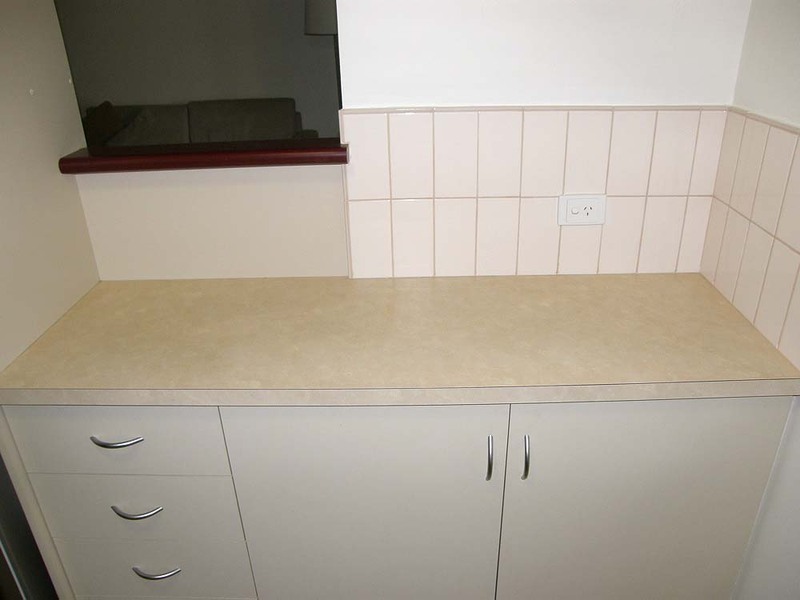 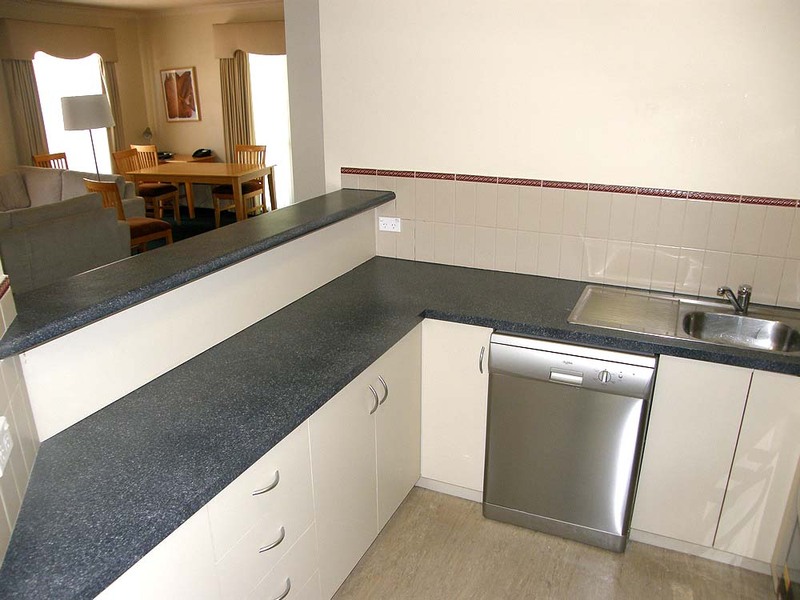 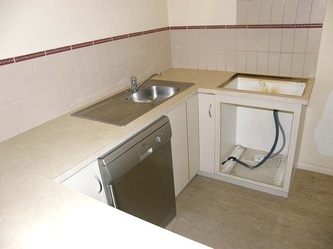 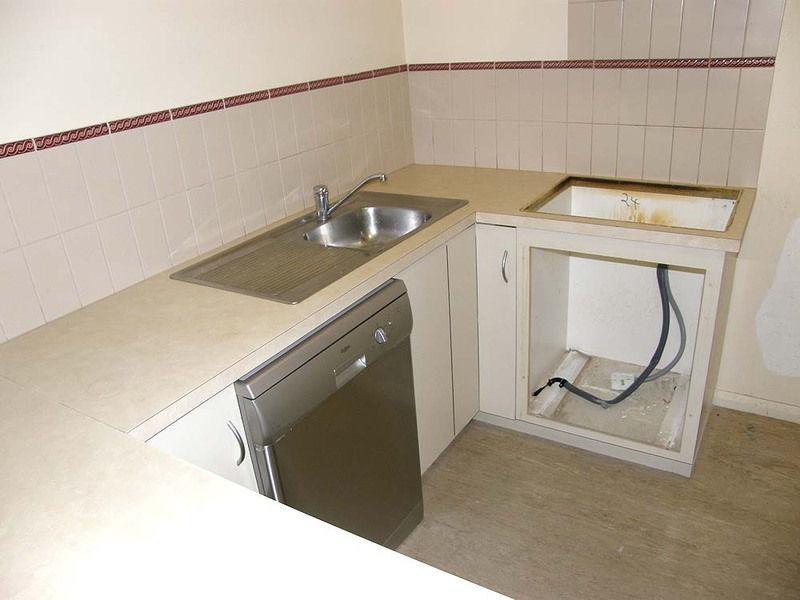 Quest Apartments that have chosen to use Liquid Granite Benchtop Resurfacing chose our business not only because of the durability of our tops but also because of how quickly we can complete a large number of apartments in a very short period of time. 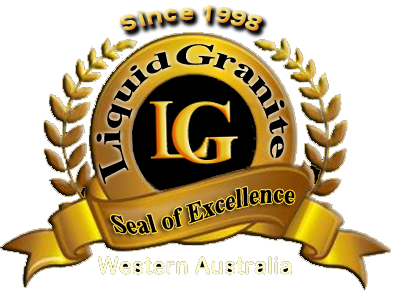 With Quest Apartments, the less time their apartments are out of action the less revenue is lost and this is why Liquid Granite was chosen. But even more important, having their apartments resurfaced by Liquid Granite has proven to be cost effective against all other known resurfacing systems on the market today.